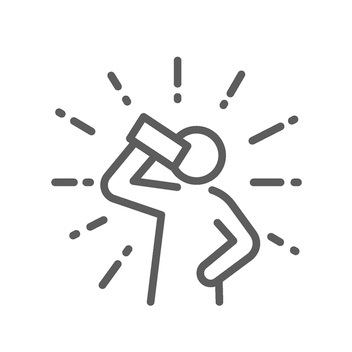 are a REALLY BIG DEAL for your vital health! Don’t trust your health and vitality to just any enzyme. 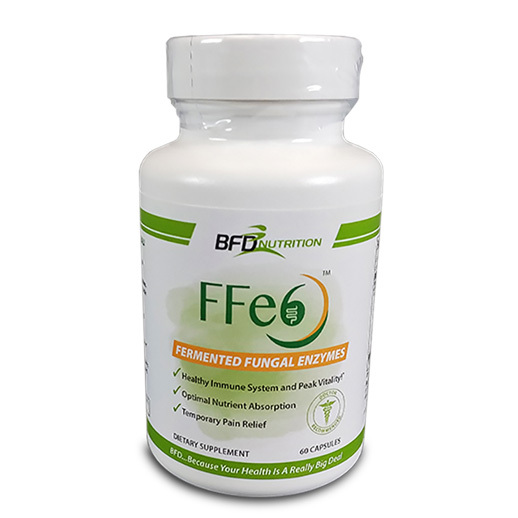 BFDNutrition FFe6™ fermented fungal enzyme outlasts the competition! Maximizes absorption through the digestive process. Acid stable enzyme to support digestion all the way to the small intestine. Helps to aid digestion by breaking down food into nutrients that can be readily absorbed. Supports healthy immune system and peak vitality. Fermented foods are naturally shown to add and enhance the beneficial microflora of the gut. Provides temporary pain relief. 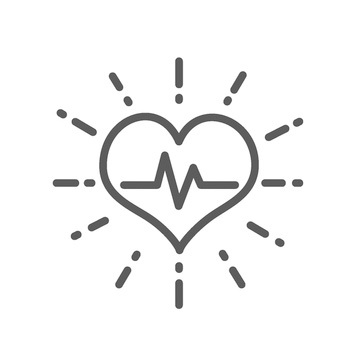 Proteolytic enzymes also support temporary relief of occasional aches, pains, and muscle soreness related to excessive exercise or overworking of seldom used muscles. Reduces side effects from protein supplementation. Alpha Galactosidase reduces protein induced stomach distress, gas and cramping. Achieve maximum benefits from your nutrition and supplementation. Fungi produced enzymes break down complex molecules into more absorb-able molecules that are otherwise hard to digest. Why Fermented Fungal Enzymes versus all others? Fermented enzymes exhibit broad ranges of pH, temperature and substrate specificities. Any ingested enzymes must survive the acidity of the stomach to be therapeutically viable. 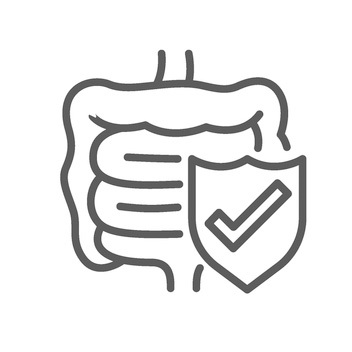 Most animal derived enzymes must be enterically coated to protect them from the acidity of the stomach. 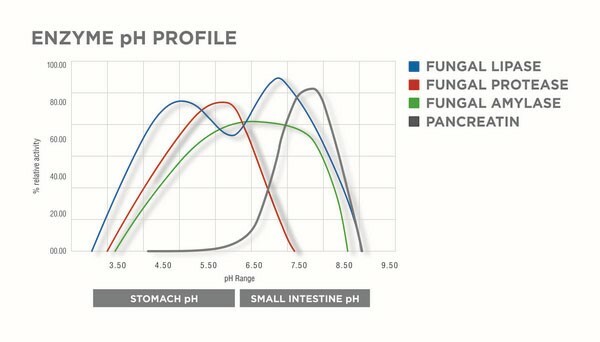 The graph shows the wide pH range that fermented fungal enzymes remain active compared with the small range for animal derived pancreatin. The effectiveness of critical enzymes is dramatically improved with broad pH viability.